This cozy little haunt located in Los Gatos, CA has tasty faire and more to spare! 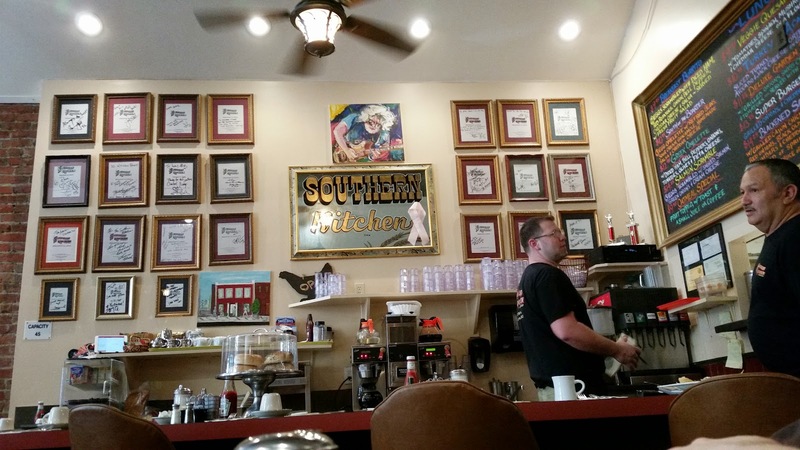 While I tried out one of the burgers this time, and it was delicious, I'd recommend sticking to the breakfast menu as this is where the Southern Kitchens shines! Regardless of what you get you'll have a grand time. 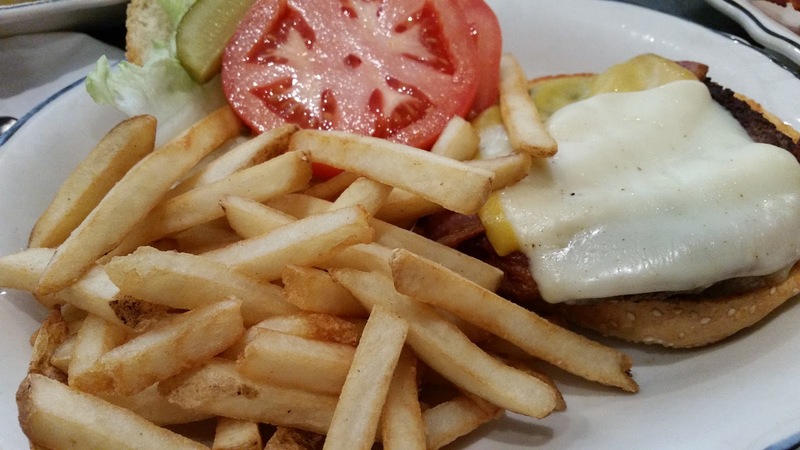 Small, family-owned restaurant offers hearty portions of classic American fare in a cozy room.